Our staff at 4Springs Mobile Homes think about and provide for everything. 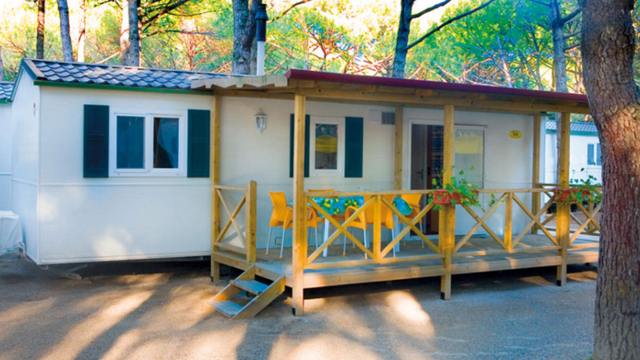 Even the connecting service of your mobile home to water networks, electricity and gas are included in the package that we offer. Our team is able to evaluate each situation, choosing the right material and need for any eventuality. 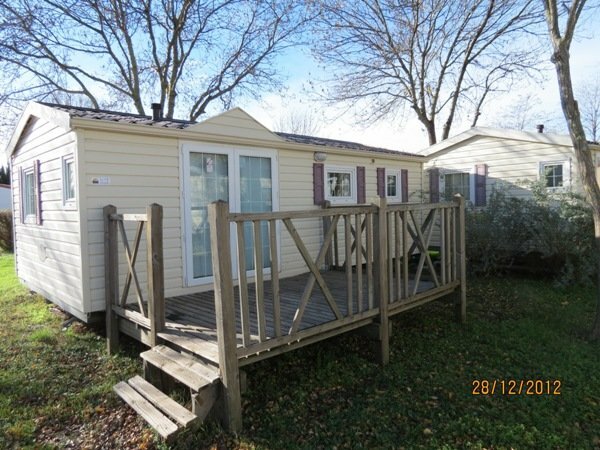 We will connect your mobile home to the electricity, to the gas and drinking and waste waters – leaving you with a fully functional mobile home ready for use in every respect! The only preparation necessary from you concerns the connections of the various services that are underground. 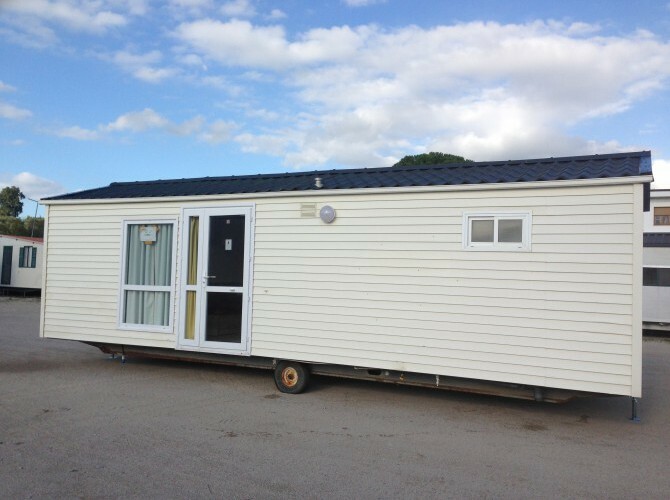 Here, the customer, or the company contracted is obliged to carry out the task of making the necessary excavations needed to bring to the surface the outlets, thus making them available to our staff ready to connect the mobile home once positioned.